A classic of the early 90s is SATURDAY NIGHT, a track who took over the European charts in the summer of '93 and finally conquered the world. 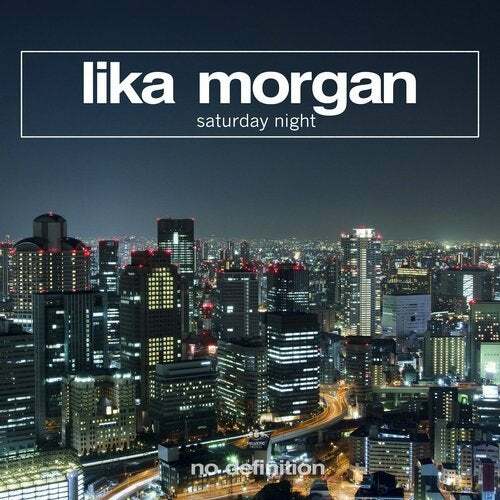 LIKA MORGAN's official 2018 remake is a fresh club house version that keeps the spirit of the original and awakes certain memories from our childhood. But on the other hand Lika managed to create an up-to-date club banger that will do the trick on the current dance floors of the world as well. The package contains an additional club version that was made to rock the main stages of this summer festivals, and we're sure you're gonna hear this tune.